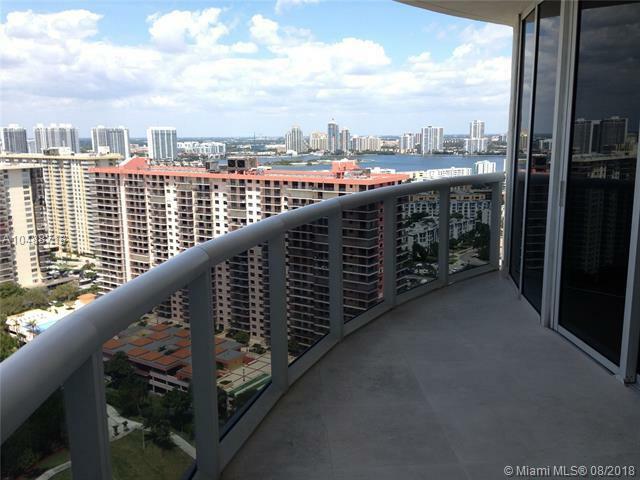 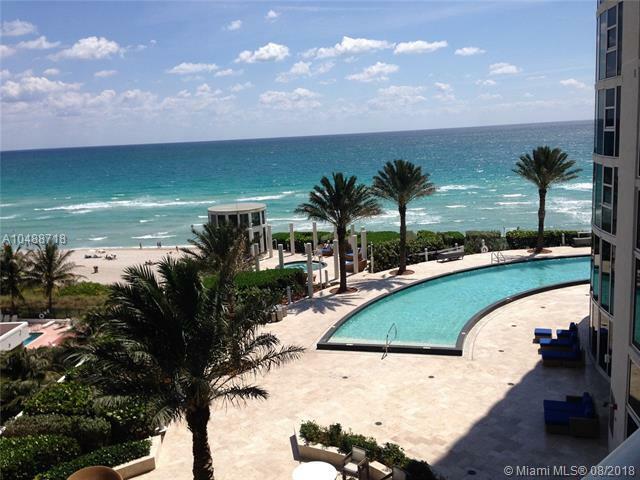 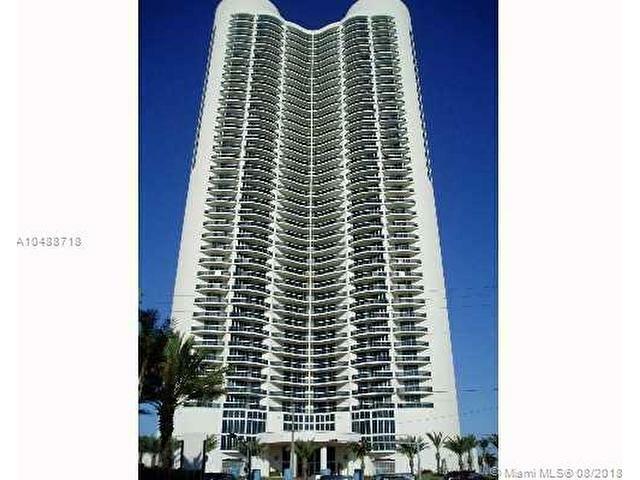 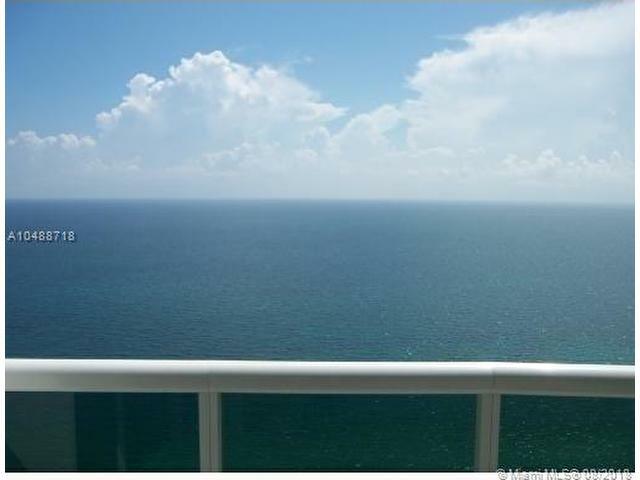 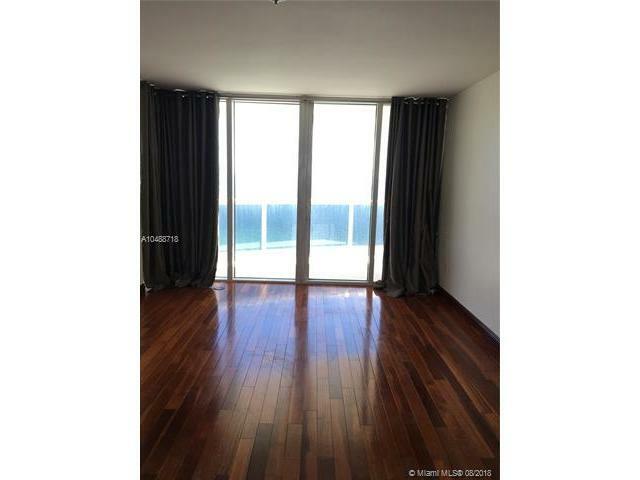 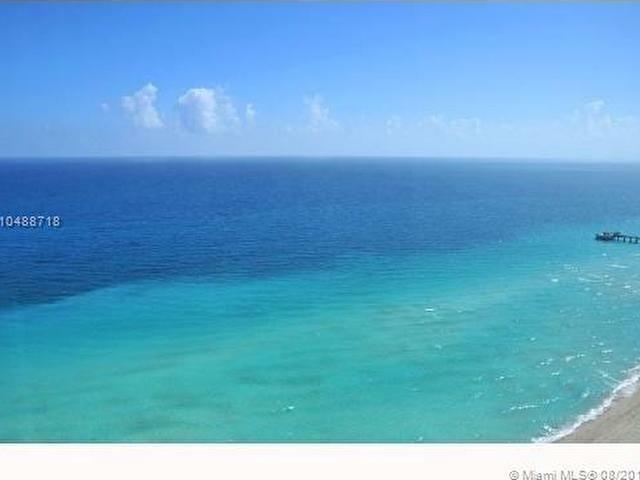 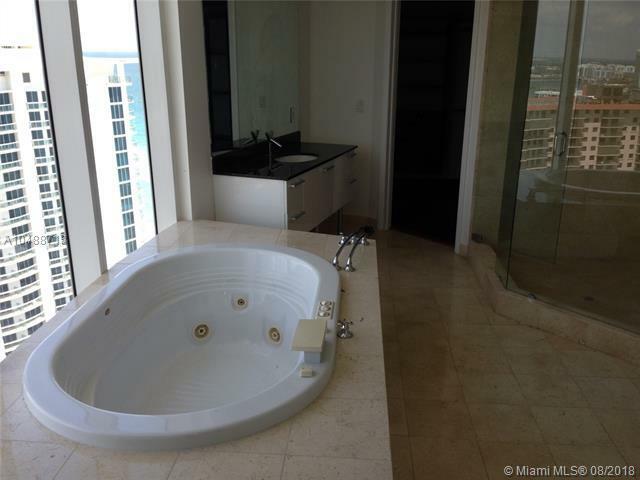 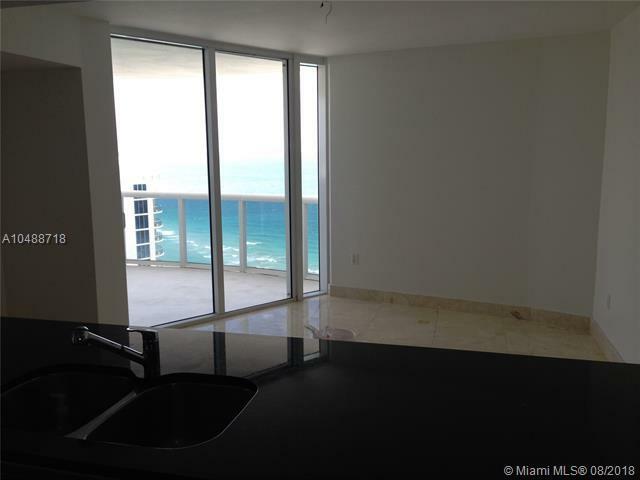 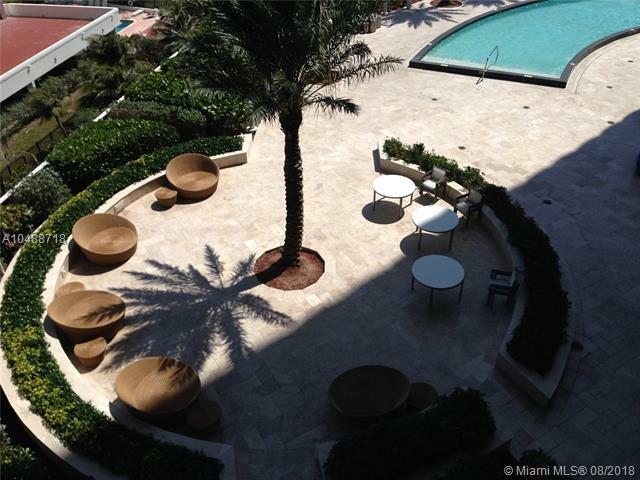 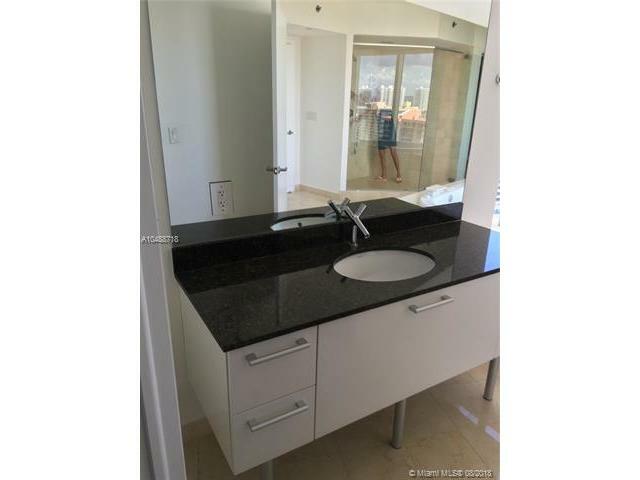 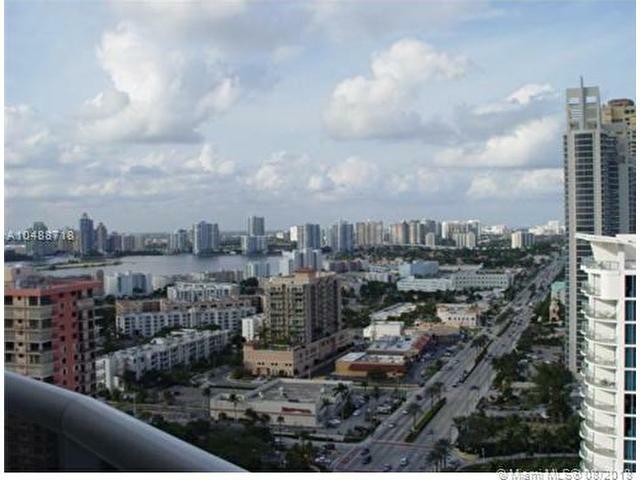 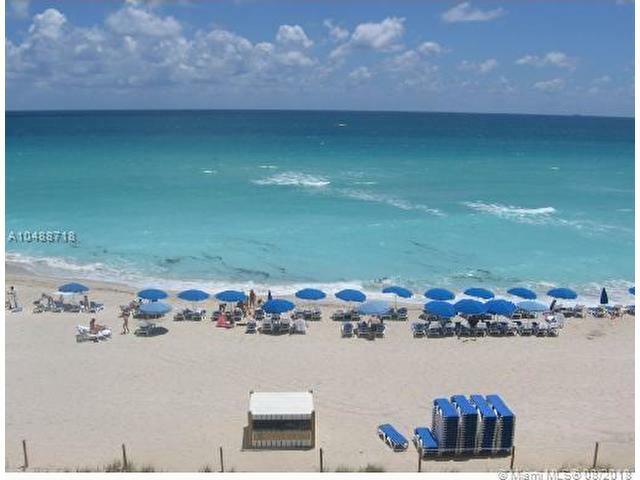 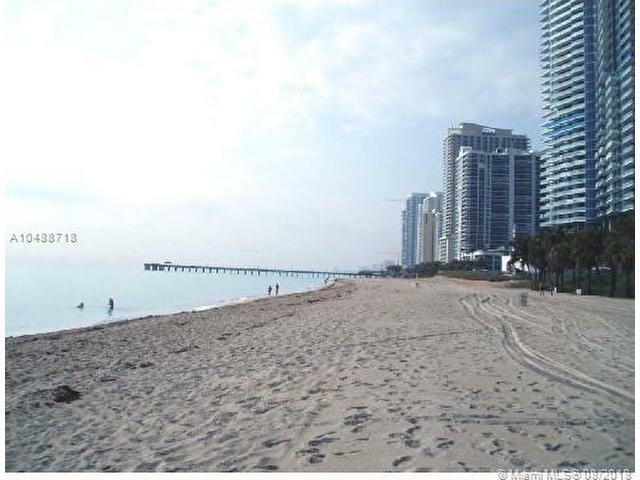 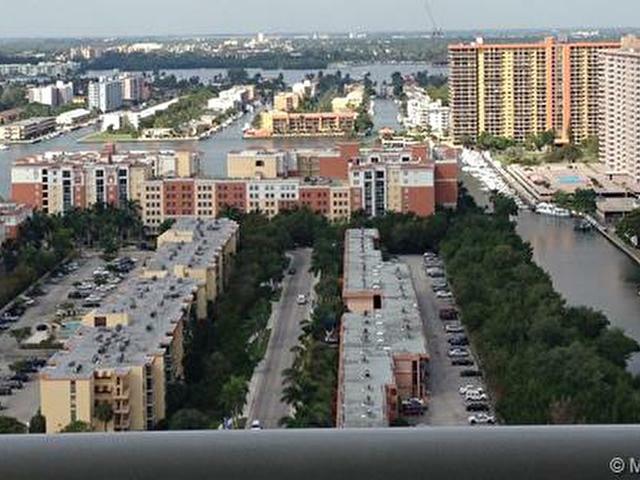 Breathtaking direct ocean view -- luxury 3000 sf - 3 bedrooms plus big den and 3.5 baths, located on prestige Sunny Isles Bch. 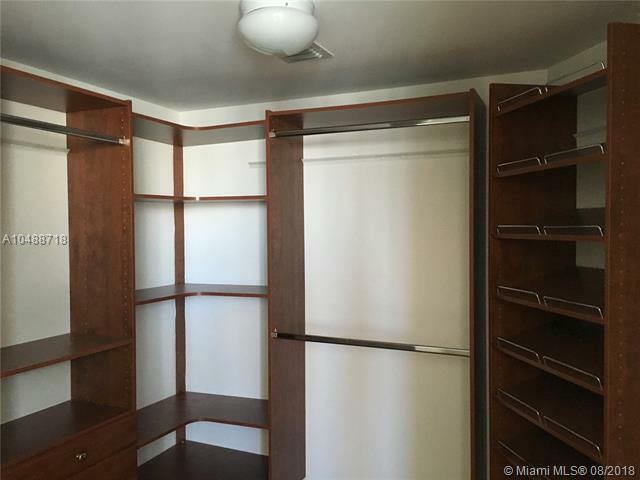 Semi private elevator, 2 parking spaces + valet. 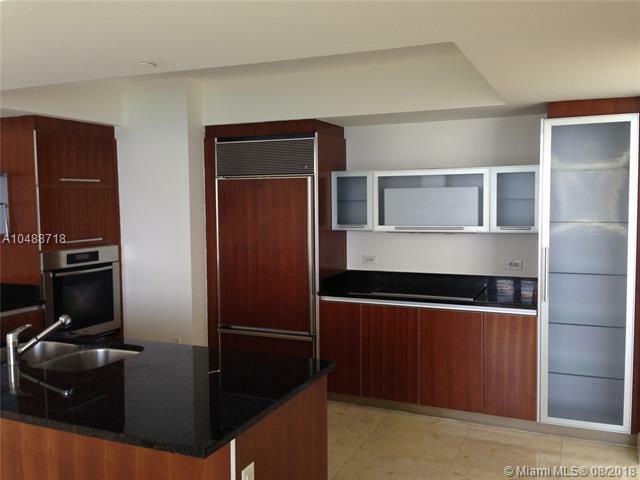 Floor to ceiling windows, Italian designed kitchen, built in sub zero refrigerator, granite counter tops with eat in breakfast area. 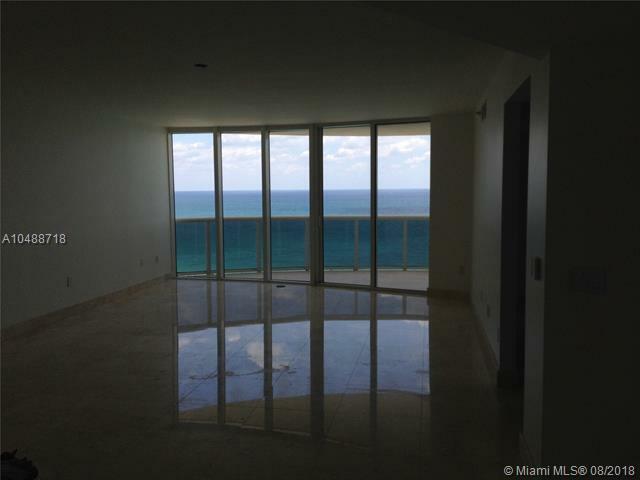 Marble and cherry wood floors, built in wood closets, wraparound terraces from every room with direct ocean and intracoastal views. 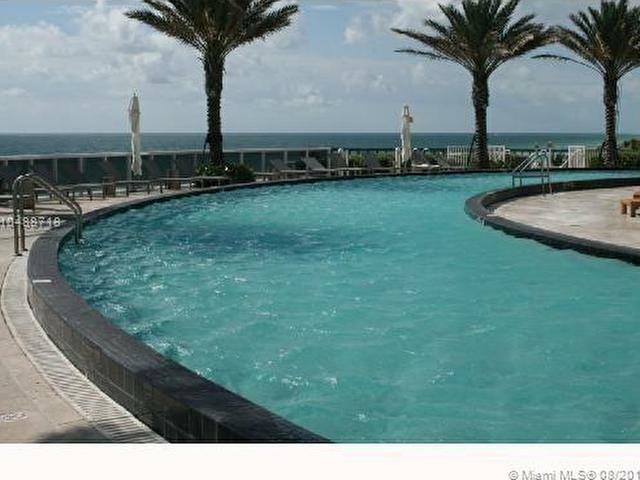 Building offers all amenities including luxury three level lobby, 24 hours security, beach and pool service, spa, gym, and more!! 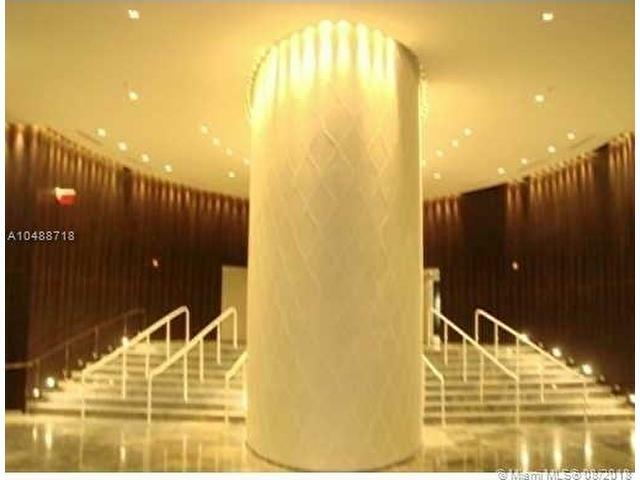 Grade A schools.